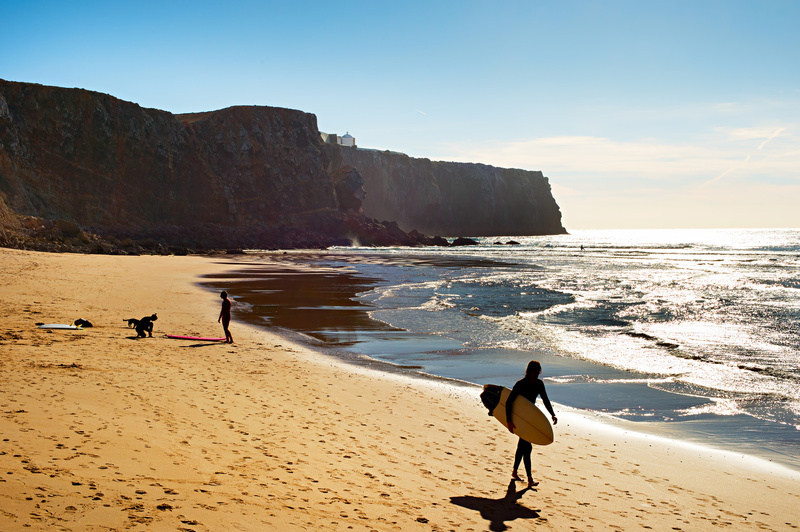 Culturally, Lisbon is one of the best destinations to visit in Portugal, and maybe in Europe, but a few of its museums stand out for their priceless collections. 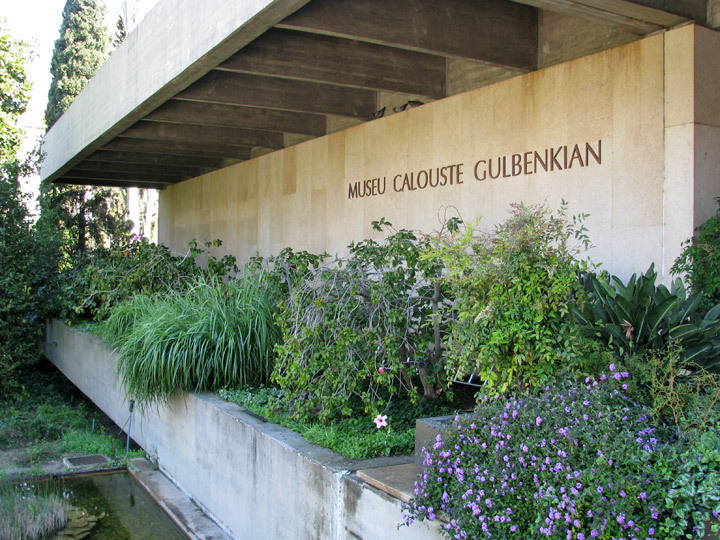 Lisbon’s Calouste Gulbenkian Museum is one of those and a must do attraction for lovers of art. The museum’s astonishing collection will blow you away. Located in Berna Avenue, the admission to the museum is 5€ and the museum hours are Tuesdays to Sundays from 10 a.m. to 6 p.m. (closed on Mondays). The museum has a cafeteria, shop and offers audio guides and guided tours. The museums’ collection has all sorts of pieces, from silver to sculptures and painting. The collection shows a wide variety to please all visitors. Tapestries and furniture that date from hundreds of years ago can also be found in the museum. Besides the permanent collections, the museum always has a temporary display as well, so be sure to check their website for further information. The museum offers weekly concerts and on these events singers and instrumentalists showcase their unique talents. If you attend, you will hear from cello performances to classical guitar, and the atmosphere is quite amazing. In order to choose the best performance, check out the concerts’ schedule at the museums website. The Gulbenkian Foundation also has amazing projects from around the world to benefit those less fortunate. The foundation has projects in Europe, East Timor and Armenian diaspora – along with other countries. They offer scholarships and incentives to give back to the community. If you want to see other museums, there is Museu da Cidade de Lisboa, located in Campo Grande, the museum is a great option if you want to know more about the history of Lisbon. There’s the Museu Nacional do Azulejo, the national museum of the tile (a very traditional decoration piece in Portugal). If you are like music head to the Museu da Música, which has a permanent display of European instruments from the XVI and XIX century. 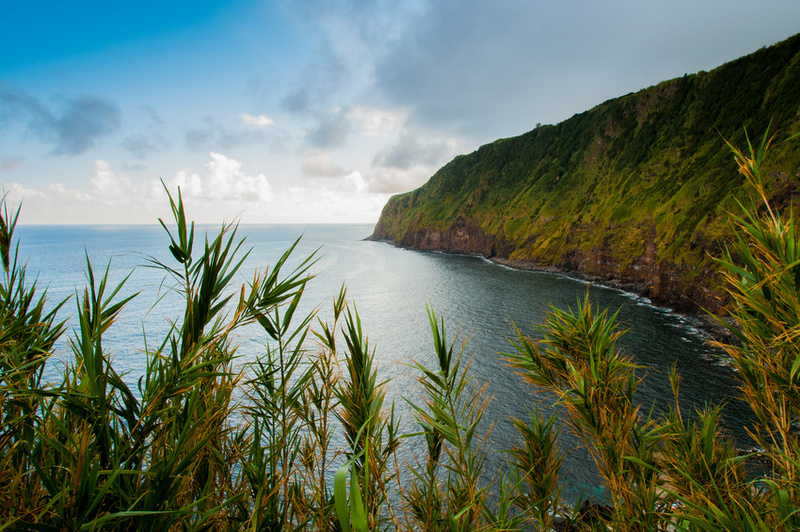 The Gulbenkian museum is just one among many other museums that Lisbon offers, so if you’re into art, Portugal’s capital is the right place for you. Save a date to spend at the Gulbenkian museum, and if you have some time to left visit one of the many others. If you fancy taking a tour encompassing the Gulbenkian Museum, visit our sister site for up to date tour prices. How About Some family Golf in Vilamoura?